The City of Mississauga is hosting a resident Town Hall on the matter of independence from the Region of Peel. Recently, Mississauga City Council adopted a motion, approving in principle that Mississauga become independent from the Region of Peel, subsequent to the Ministry of Municipal Affairs and Housing’s Regional Government Review. 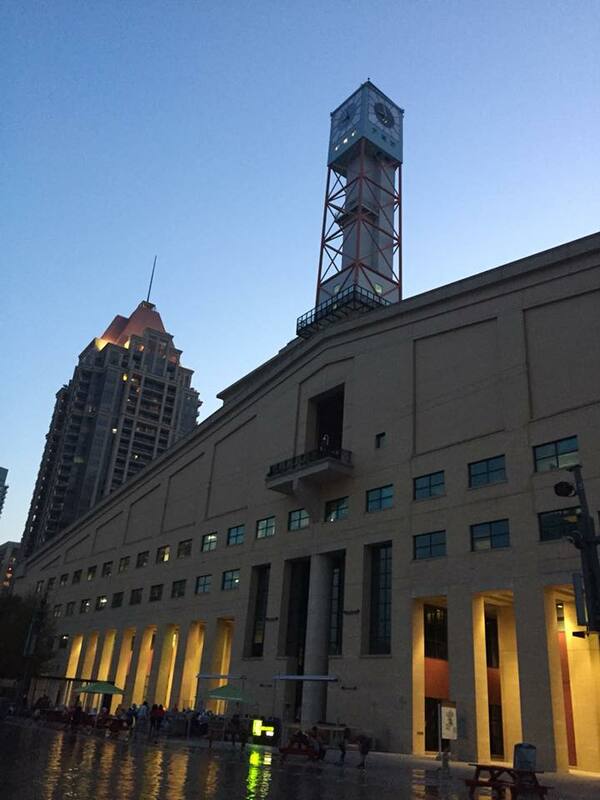 The Town Hall Meeting will happen on Monday, April 8, 2019 7 to 9 p.m. at the Mississauga Civic Centre – Council Chambers. Members of Council, residents and city staff will be in attendance. The format will feature a presentation by Mississauga’s City Manager and Chief Administrative Officer, Janice Baker on Mississauga’s position, followed by moderated questions and comments from audience members. Residents will have the ability to provide feedback to Council and staff verbally, as well as through written submissions. To get up to speed, residents are encouraged to read the corporate report. If you’re unable to make the session, residents, along with members of the media, can also watch live streaming on Facebook, Twitter and mississauga.ca. It’s a pivotal time for our city and we encourage you to have your voice heard.